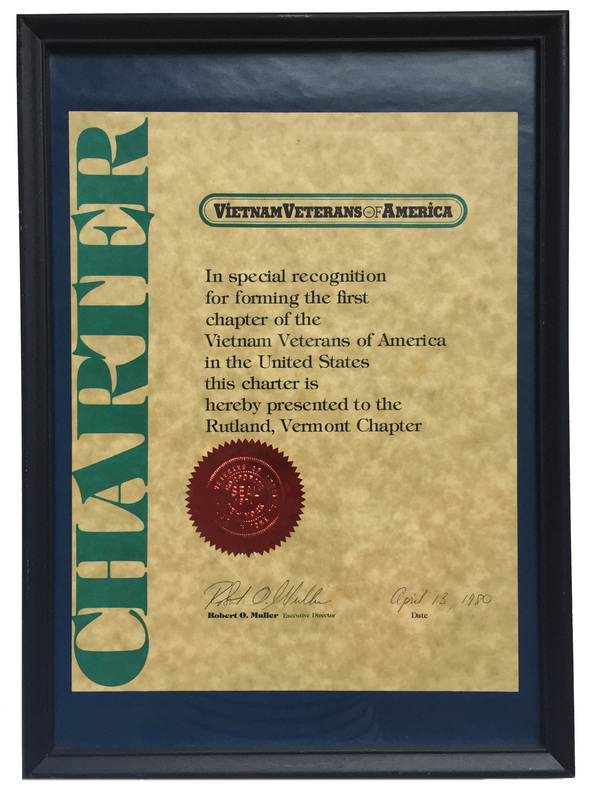 Welcome to the very first Chapter of the Vietnam Veterans of America, with a great history of service. 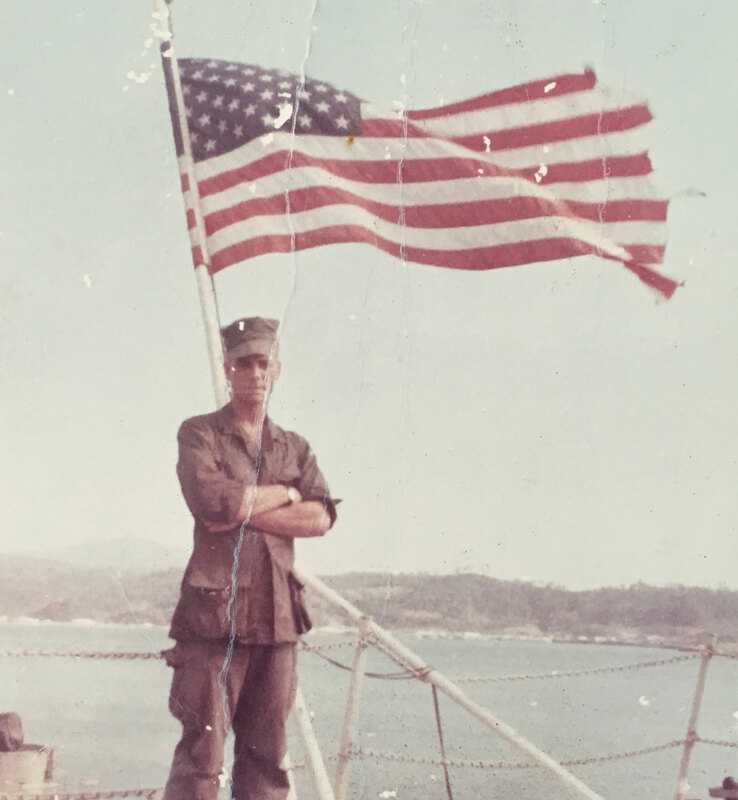 Our goals are the same as the national organization, which is to promote and support the full range of issues important to Vietnam veterans, to create a new identity for this generation of veterans, and to change public perception of Vietnam veterans. The Rutland Chapter has been involved in a number of local community programs and events as well as the erection of a memorial to our fallen comrades. Please feel free to explore our site. 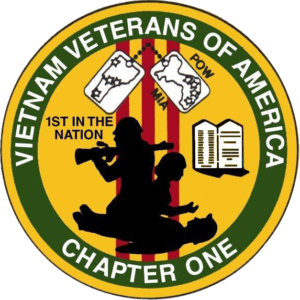 If you're a Vietnam era veteran and would be interested in joining our chapter or to learn more about membership, please feel free to contact us. To learn when our next meeting is, go to the end of our recent newsletter under the "NEWSLETTERS" section.